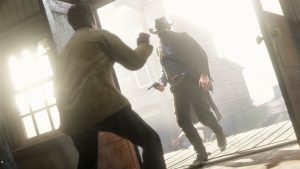 Share your thoughts on your journey with the developers. 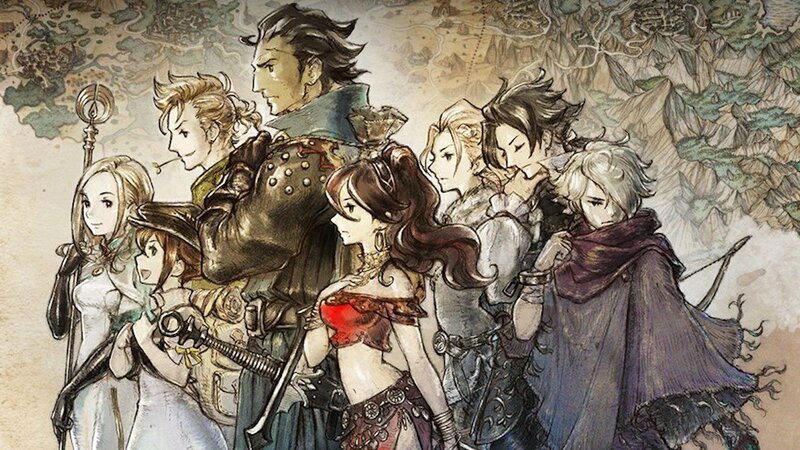 Octopath Traveler has been an incredible success worldwide, and a lot of that has to do not just with its great old school gameplay, but also how uniquely it is structured- it’s basically an omnibus, with eight independent characters who follow their own stories around the world, each of which is a breath of fresh air for the genre. 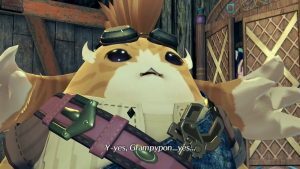 Now, a new survey by Japanese magazine Famitsu, in English, invites players from around the world to share their thoughts on the game, and its characters. It asks players who they picked first, whose story they liked the most, what feedback you have for the developers, that kind of things. You can turn in your responses until August 20, which hopefully is plenty of time for you to get your thoughts in order. It’s also a month after the game’s launch, so hopefully enough people have played it by then. 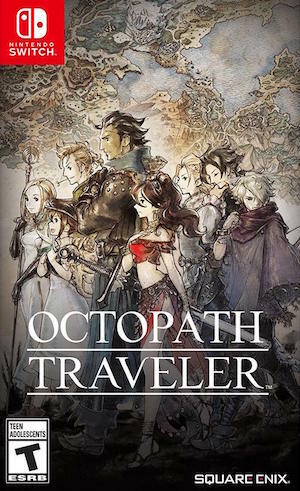 If you haven’t played it already, Octopath Traveler is a great old school JRPG for the Switch, which any fan of the genre should look into. It is available now worldwide, exclusively for the Nintendo Switch.